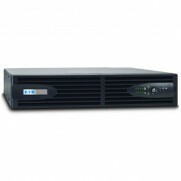 Rack power and power management are an essential part of any server room. 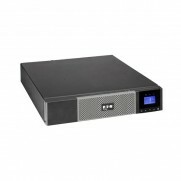 Our range of PDU's, UPS's and accessories complement the variety of floor standing and wall mount cabinets available at RackyRax. 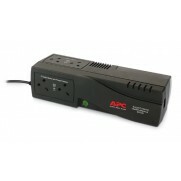 A power distribution unit (PDU) is a piece of networking equipment designed to distribute power to devices, generally placed within a server cabinet. 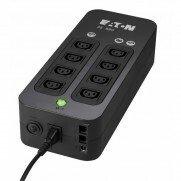 Most PUD’s have multiple ports and can supply a steady flow of power to several devices at once. 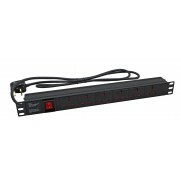 Most PDU’s are designed to prevent power surges and overloaded circuits. 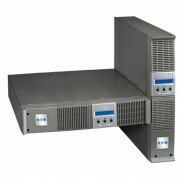 PDU’s can be used to handle the power supply of multiple server cabinets at the same time. 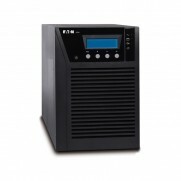 In some cases a network administrator can manage a power distribution unit remotely. 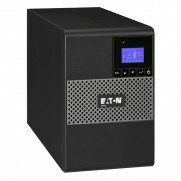 Power can even be recycled, improving performance and efficiency. 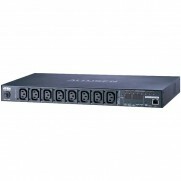 We stock a huge range of PDU’s and with some of our range being rack mountable expanding your network has never been easier. 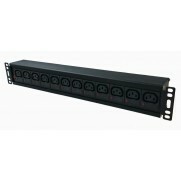 Our rack mountable PDU’s are easily installed into a range of data cabinets and can be delivered to you the very next day. 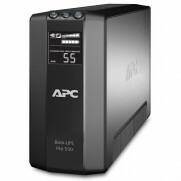 If you’re unsure about compatibility, feel free to contact us for more information.